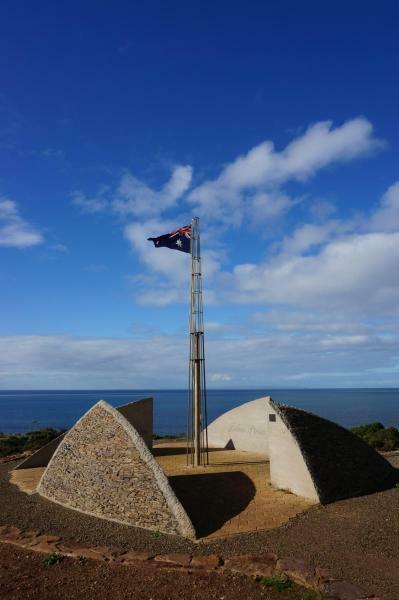 On this page you can consult informations about distances and roadmaps from Kingscote Airport to major cities and places in Australia. Boasting air-conditioned accommodation with a patio, Al-Pac-Em Inn is located in Kingscote. The property has garden views. This hotel is 7.48 km from city center. 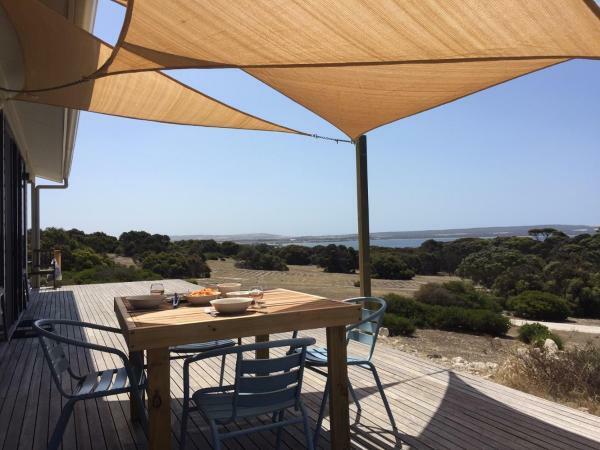 Offering free WiFi and sea views, Wallaby Retreat is an accommodation set in Kingscote. The holiday home is in an area where guests can engage in activities such as windsurfing and diving. This hotel is 9.92 km from city center. 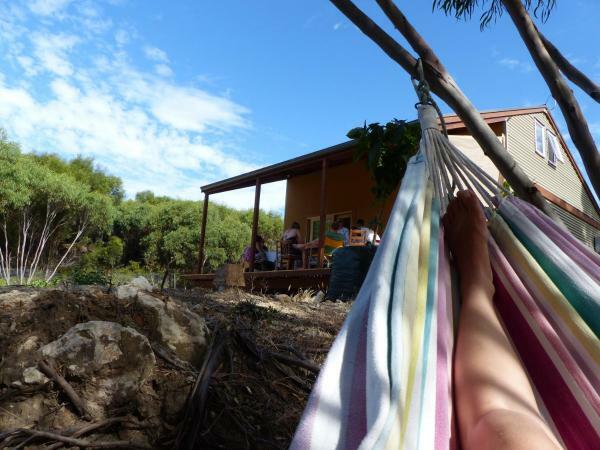 Featuring free WiFi, Mallee Bark Retreat is an eco-friendly holiday home, set in Kingscote. Guests benefit from balcony. Free private parking is available on site. The kitchen comes with a non-electric coffee maker. This hotel is 10.01 km from city center. Lemontree Cottage is located in Kingscote and offers barbecue facilities. The property has garden views. The apartment includes 1 bedroom, a living room, and 1 bathroom with free toiletries. The kitchen is fitted with an oven and a microwave. This hotel is 9.10 km from city center. 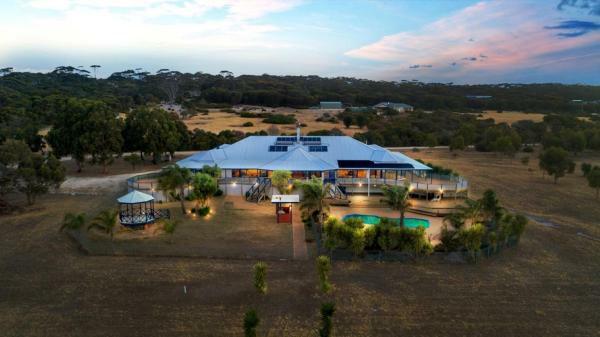 Situated on Kangaroo Island on the Bay of Shoals, Doyles on the Bay is set on 5 private acres with direct access to the beach. 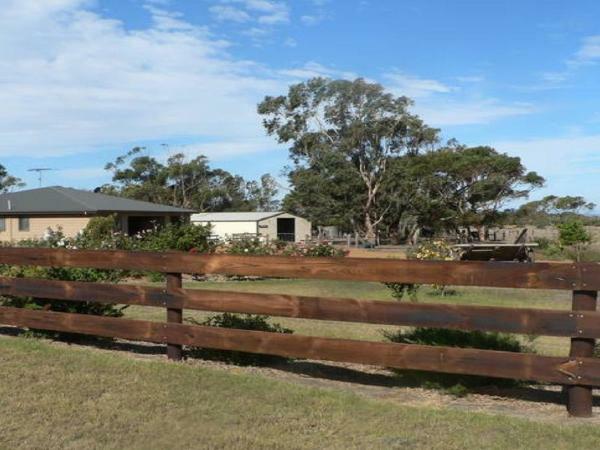 The property is located 4.9 km from Kingscote. A private pool, sauna and hot tub are featured. This hotel is 11.06 km from city center. 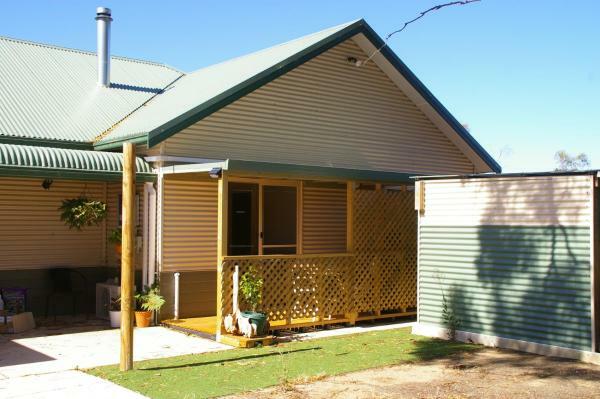 Situated in Kingscote, Jalilla Village features accommodation with a seating area and a kitchen. Free WiFi is featured. This hotel is 10.32 km from city center. 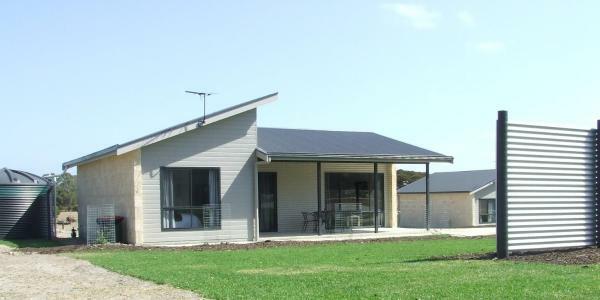 Set in Kingscote, Blue Dog Holiday Units offers accommodation with a patio and kitchen. Units are fitted with a flat-screen TV and DVD player, a seating area and a dining area. 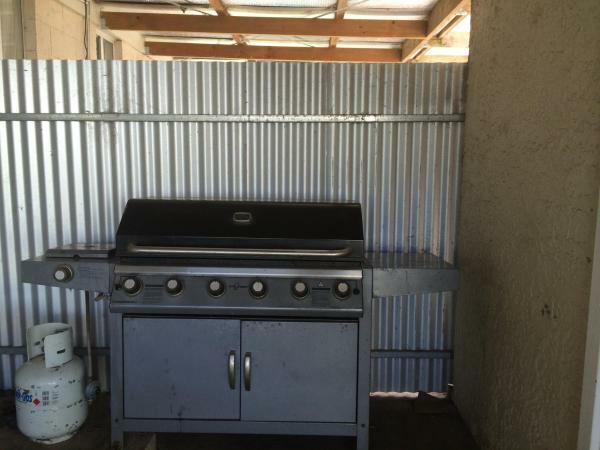 An oven, a microwave and toaster are also available, as well as a... This hotel is 9.46 km from city center. 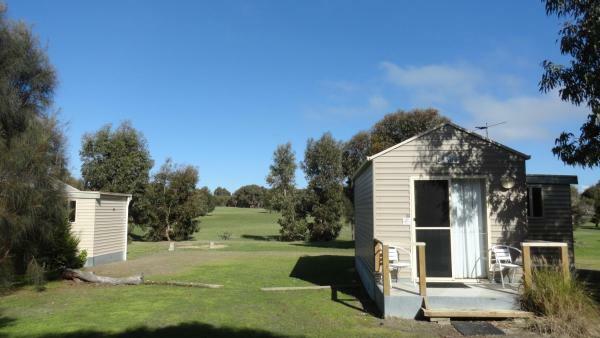 Set on 20 acres, Kangaroo Island Cabins offer self-contained accommodation just 5 minutes’ drive from pelican feeding and penguin watching in Kingscote. All accommodation has a patio, cooking facilities and a flat-screen TV. This hotel is 10.37 km from city center. The Hakeas is set in Kingscote. This property offers access to free WiFi. The apartment has 2 bedrooms and 1 bathroom with a shower and free toiletries. An oven, a microwave and a toaster can be found in the kitchenette. This hotel is 10.13 km from city center. My Island Home is set in Kingscote. Guests staying at this holiday home have access to free WiFi. This holiday home will provide you with a flat-screen TV, air conditioning and a living room. The holiday home also comes with 1 bathroom. This hotel is 10.13 km from city center. Offering free WiFi, Far Away Escape is located on the beachfront in Kingscote. This holiday home features a garden. The holiday home includes 3 bedrooms and a kitchen with a dishwasher and a kettle. This hotel is 10.21 km from city center. 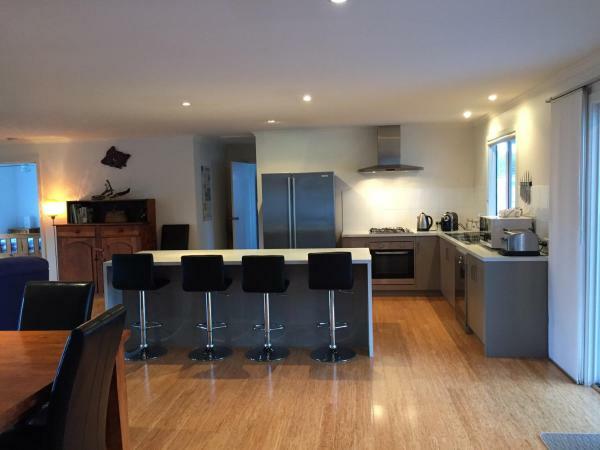 Just a 5-minute drive from Kingscote, Edgewater Escape is a 3-bedroom house boasting an outdoor deck with lovely sea views. 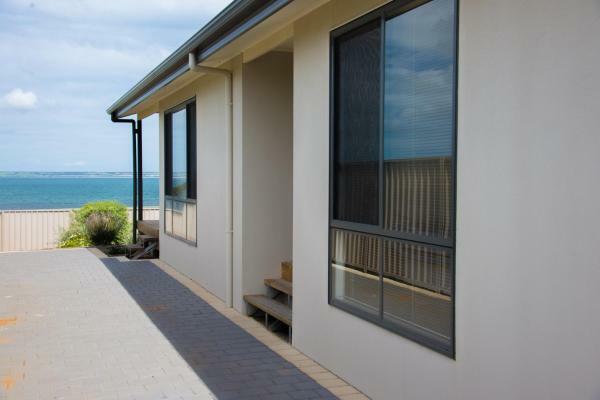 This beachfront accommodation features BBQ facilities and a fully equipped kitchen. This hotel is 10.54 km from city center. 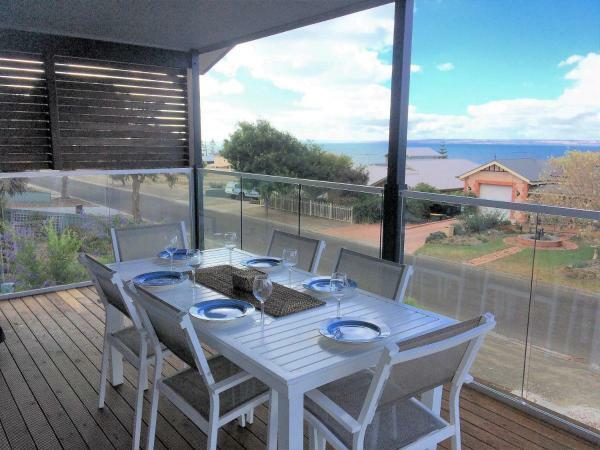 Bayview Beach House Apartment No 2 is a holiday home in Kingscote with access to barbecue facilities and a garden. Free private parking is available on site. This hotel is 10.70 km from city center. 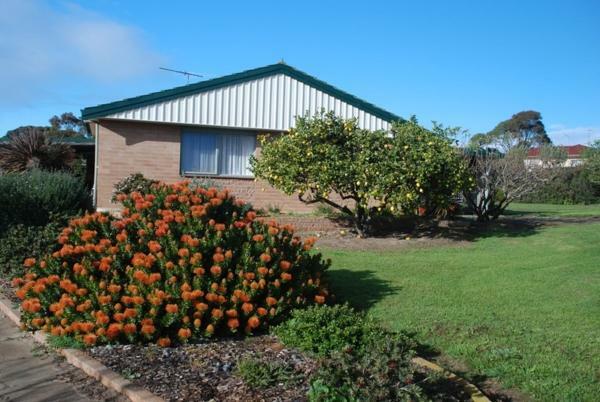 Situated in Kingscote in the Kangaroo Island region, Bayview Beach House Apartment No 1 features a garden. This apartment features air-conditioned accommodation with a terrace. This hotel is 10.70 km from city center.